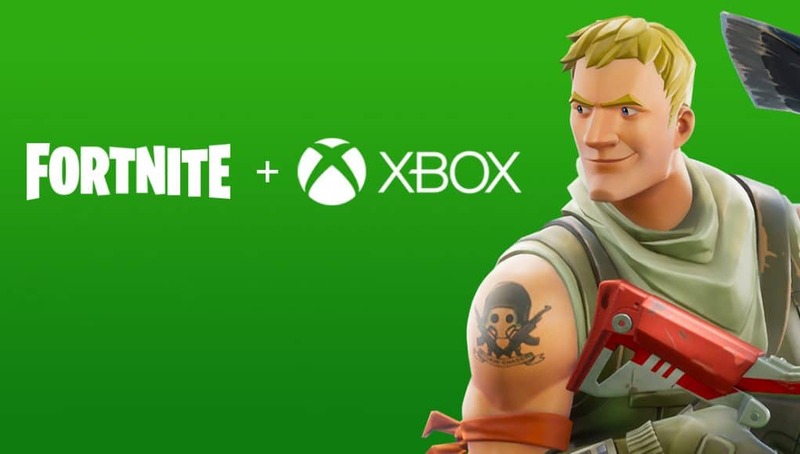 Xbox/PC cross-play is now live! 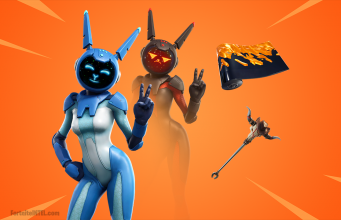 Enabled with Patch v3.3.0, Xbox players are now able to queue up and play with those on PC, with mobile support coming in the near future. 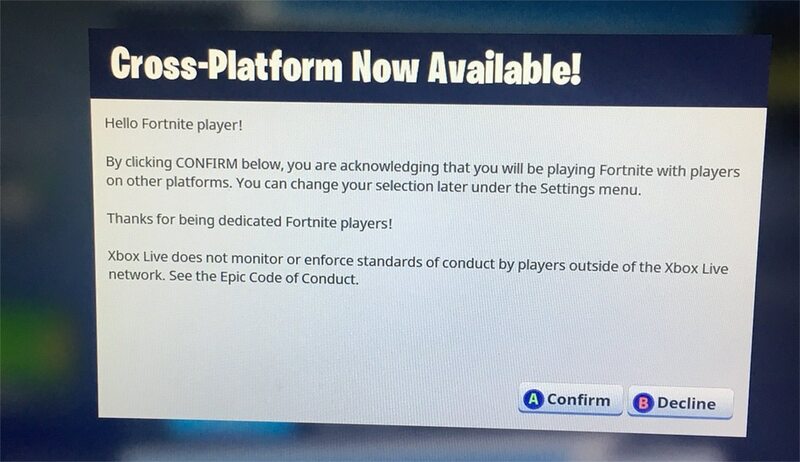 Xbox players who squad up with PC players will be put into a PC lobby for the match. Before starting a game, you can see which platform you’re matchmaking against in the top right of the lobby. Thanks to @The_Plazz for the image.